Experience a powerful new burst of hydration. 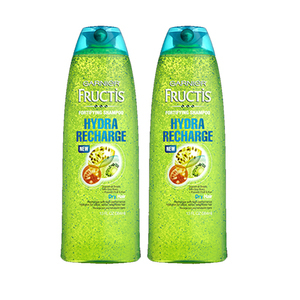 Garnier fructis hydra recharge is the 1st shampoo with encapsulated beads of superfruits goji berry, passion fruit, and kiwi. This revolutionary formula instantly recharges dry hair with high-performance weightless moisture. 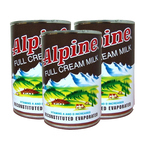 Hair is weightlessly silky for up to 2 days. 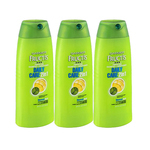 Garnier's eco-fructis bottle contains 30% recycled plastic. Recycle this bottle to help decrease landfill waste: sign up at garnierusa.com/green for more information. 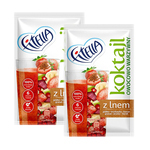 The 1st innovative shampoo with encapsulated beads of superfruit goji berry + passion fruit and kiwi fruit water. 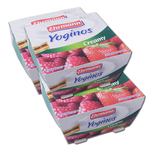 This hydrating formula with superfruits actively replenishes moisture without heaviness. Encapsulated beads of goji berry immediately burst onto hair. 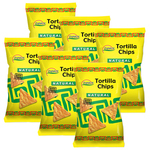 Instantly recharges with weightless moisture. Massage into wet hair, lather and rinse thoroughly. 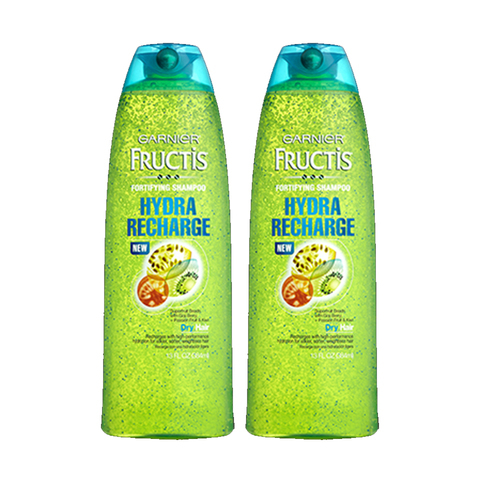 For best results, use with the Garnier Fructis Hydra Recharge System of Shampoo and Conditioner.